Boho Farm and Home: Stylish Blogger Award!?! Wow! A big thank you to Kelley from The Polished Pebble for awarding me with the Stylish Blogger Award. Coming from her it is a true honor and I humbly accept it. Award it to other "Stylish Bloggers". 1. Sweet Peas in the spring are one of my faves. 2. I did not grow up on a farm or live in the country. But I have always loved the idea of a "gentleman farm", on the outskirts of the big city. 3. I still have no doors on my master bedroom closet...that's right...13 years ago when we were remodeling we took them off and have yet to replace them with something! I know.. I am an Interior Designer but I like to think of it like the shoemaker whose kids have no shoes. 4. Whenever I am under pressure from a work deadline, family, company, etc...I find myself doing random projects. An example of this would be instead of cleaning my house for the 20 people who are coming over for dinner, I organize my spice cabinet, pantry or hall closet instead. I don't go crazy with shoes, I am practical with them, a few good pairs of Weitzman's or Pliner's and I wear them till they fall apart. I just love the design, the quality of the leather but most of all the fit of their shoes. 6. 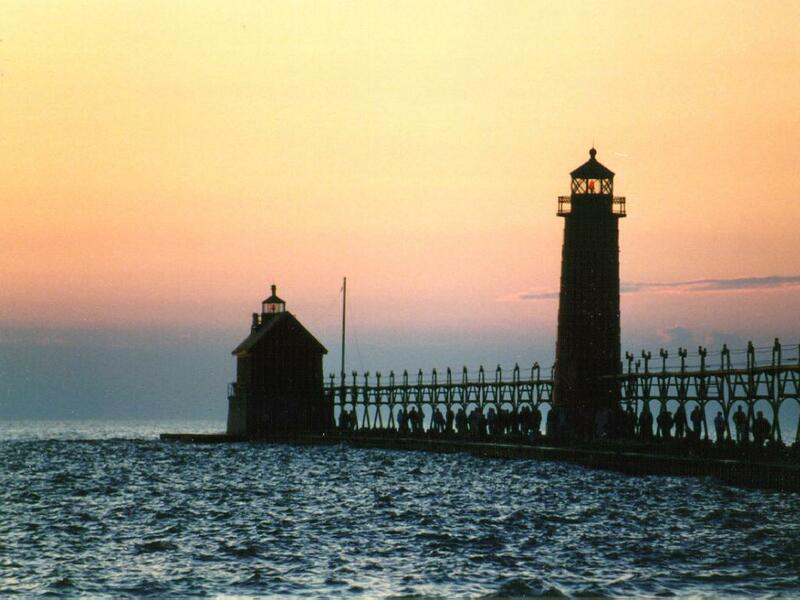 My favorite places in the world to be are NYC, London, Paris and Grand Haven, Michigan. London for all the memories it hold for me and my husband, Paris because as an artist it is the red soil of Tara for me, and Grand Haven because I spent my summers there as a kid and it is part of me. 7. I love to go out to breakfast. It always reminds me of being on vacation. There are many more wonderful blogs but these are some of my favorite! Congrats! That is very cool. This blog is pretty stylish!